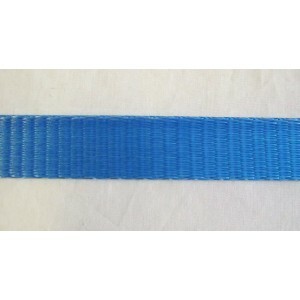 Width - 25mmBreaking strength - 750kgColour - Blue.. 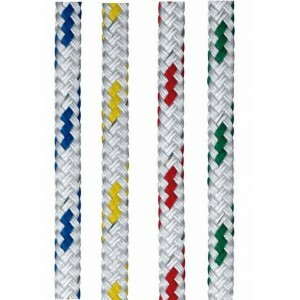 Designed for easy handling, the 16 Plait matt polyester range is perfect for control lines, halyards.. 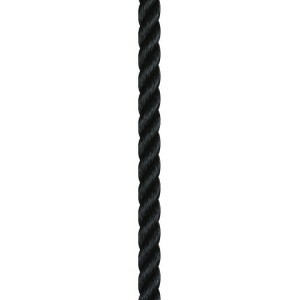 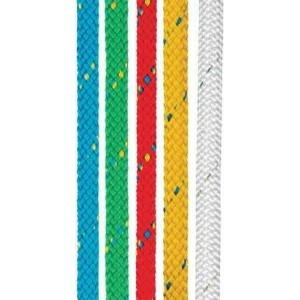 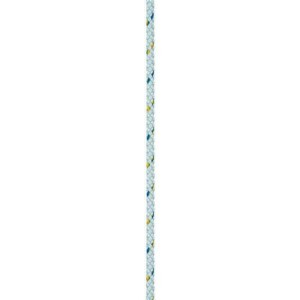 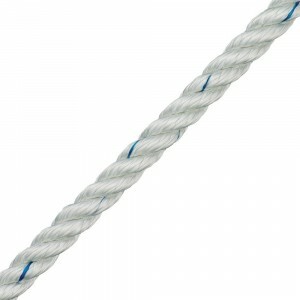 Classical rope for mooring and anchoring, made of 100% Polyester, very easy to splice, high strength.. 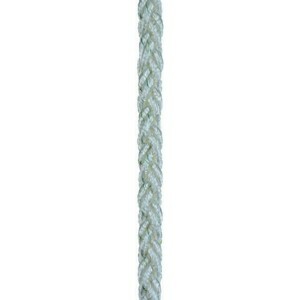 Classical rope for mooring and anchoring. 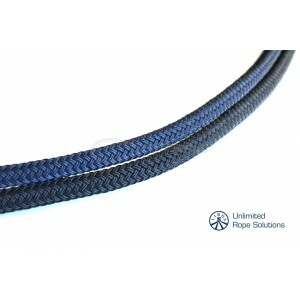 Made out of 100% Polyester, very easy to splice, extremely..
Pre-stretched polyester is a low stretch rope to replace wire halyards, for yachts of all sizes. 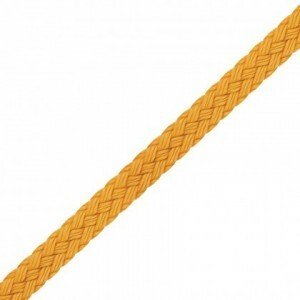 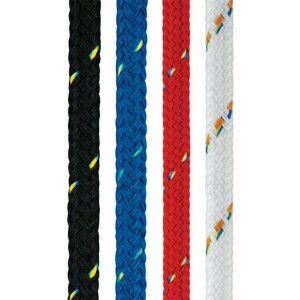 Eas..
Pre-stretched, low stretch Polyester rope to replace wire halyards, adjustor and control lines for D..
Liros Braid on Braid is the perfect solution for cruising applications, easy to splice, non-kinking,..
Dyneema is the perfect solution for high performance yachts, giving long durability with light weigh.. 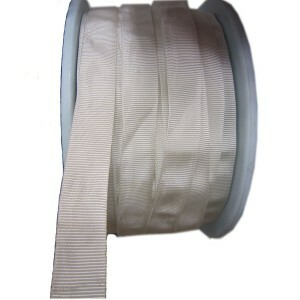 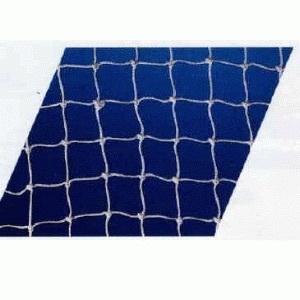 Ideal for guard rails and general storageWhite nylon guardrail netting, 50mm (2) knot to knot. 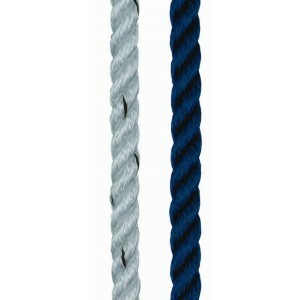 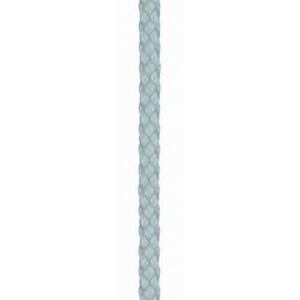 The n..
LIROS Porto MooringVery easy to handle mooring and anchor line in a cover-core construction made of ..
Cable braided rope, specially designed for stairways and cordoned areas. 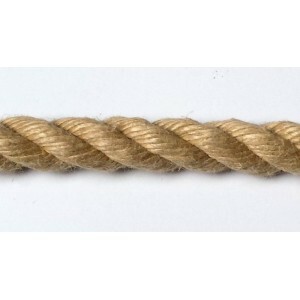 Poly-Hemp has the same good..
Liros Shockcord is highly elastic with excellent stretch characteristics, the round shape and braide.. 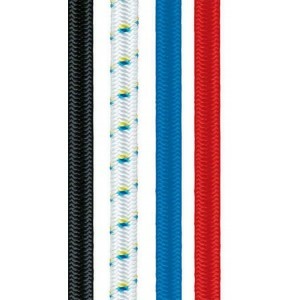 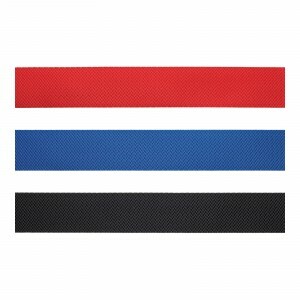 This 50mm (2") wide webbing is mainly used for lashings around the boat and for Toe Straps on Sailin..
Used mainly for securing dinghy buoyancy bags but very useful around the boat using various stainles..